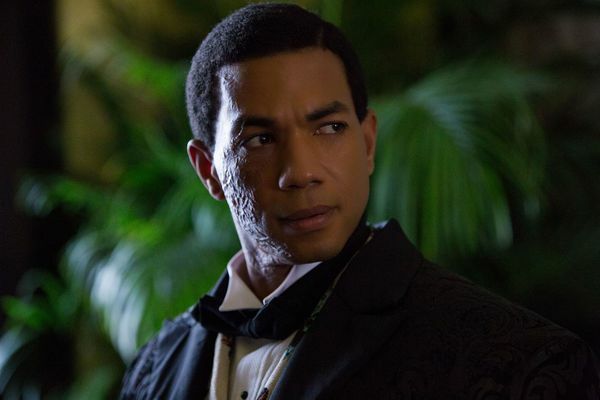 Underground Recap: Devil’s Snare The Hawkses’ safehouse isn’t freedom. It’s purgatory. 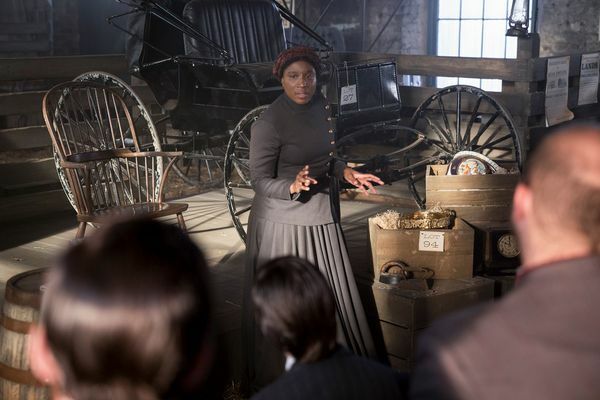 Underground Recap: ‘We Can Survive Anything’ How long can Underground toe the line between entertainment and historical reverence? Underground Recap: Ambushed The Macon escapees are hiding out in Indian territory, but they’re far from safe. 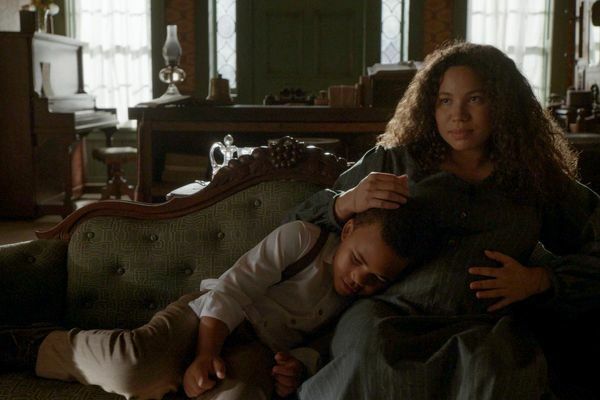 Underground Recap: Baptism A preacher’s arrival on the Macon plantation won’t lead to redemption. 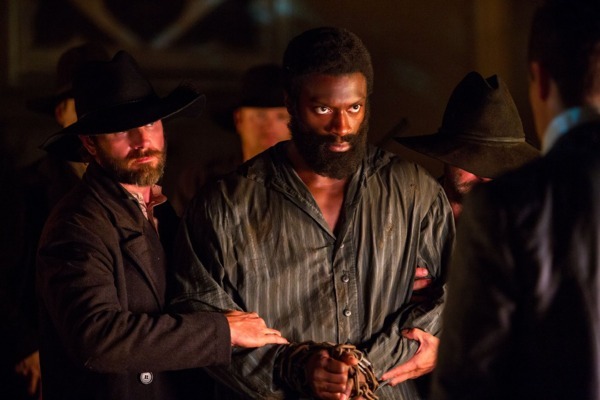 Underground Recap: All’s Fair On this journey to freedom, no one makes it through unscathed. Underground Recap: You Come Back “Firefly” delivers on this show’s promising premise. Underground Recap: A Day of Rest Is Rosalee fit for life on the run? Is Noah? Underground Recap: Run With Me Two episodes in, Underground already feels like it’s off to the races. 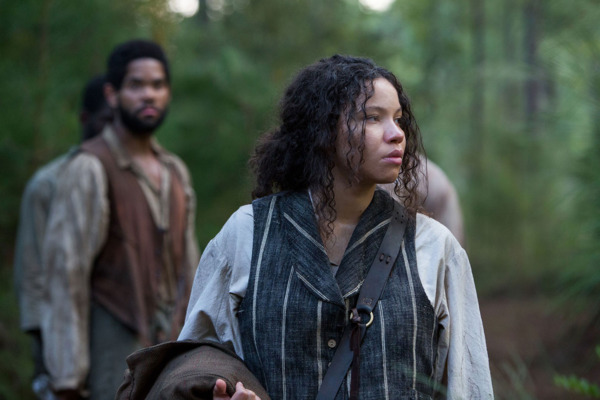 Underground Series Premiere Recap: The Road to Freedom If you’ve watched Roots or read Beloved, this story will seem familiar. 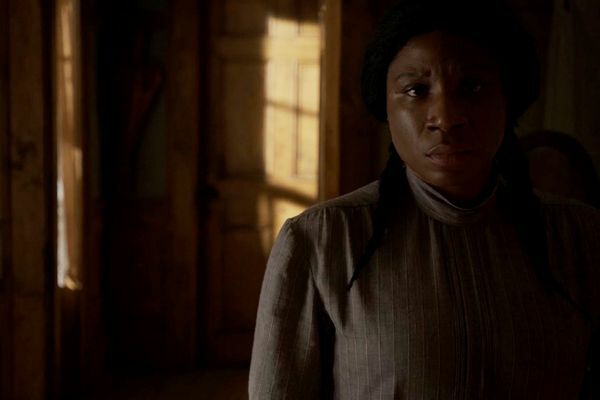 Underground Season-Finale Recap: Born Free The specter of death and danger in Underground is heartbreaking. 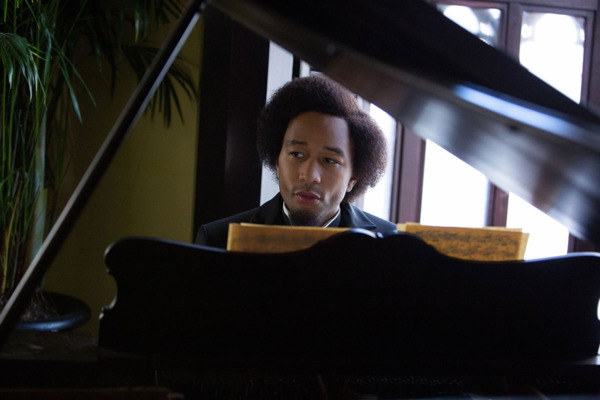 Underground Recap: Macon Haste Underground is most indispensable when it’s unsentimental. Underground Recap: Heart of Glass A terse and tense episode heightens the risk for everyone’s path to freedom. Underground Recap: Horse of a Different Color Even in the darkest times, it’s necessary to find lightness when you can. Underground Recap: Fight for Your Right Alano Miller’s performance in “Nok Aaut” is a revelation. 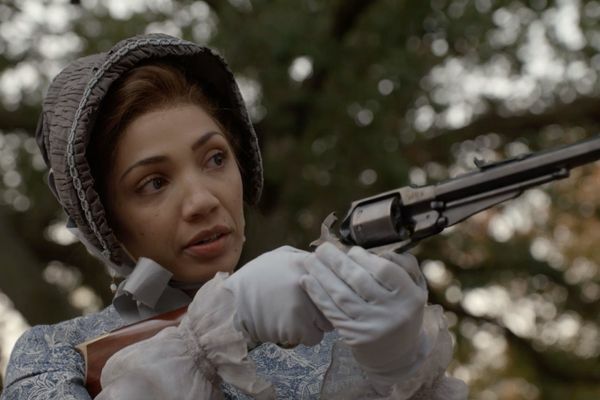 Underground Recap: Black Rose “Ache” is Jurnee Smollett-Bell’s Kill Bill episode. Underground Recap: Cannon Fodder Noah is unwittingly led into hostile territory. Underground Recap: Hawkes and Doves “Contrabrand” zooms out to show us the literal landscape of slavery.